The World's Poultry Science Association is a long established and unique organization that strives to advance knowledge and understanding of all aspects of poultry science and the poultry industry. Its major role is to encourage, and help facilitate, liaison among research scientists and educators, and between those in research and education and those working in the many diverse sectors of the industry. 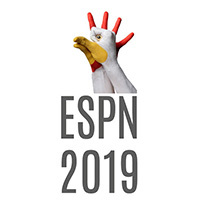 As a non-profit making organization, it relies for its income almost entirely on membership subscriptions, although a number of poultry companies around the world provide generous sponsorship to help meet some of the production costs of the World's Poultry Science Journal. 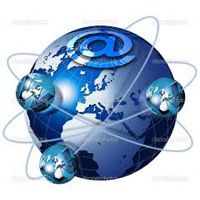 With a large and truly international membership of 8,000, the organization's objectives are promoted in various ways. These range from high-profile international congresses and conferences to the many diverse meetings organized by WPSA national branches (of which there are about 80) and two federations of branches - in Europe and in the Asia-Pacific region. 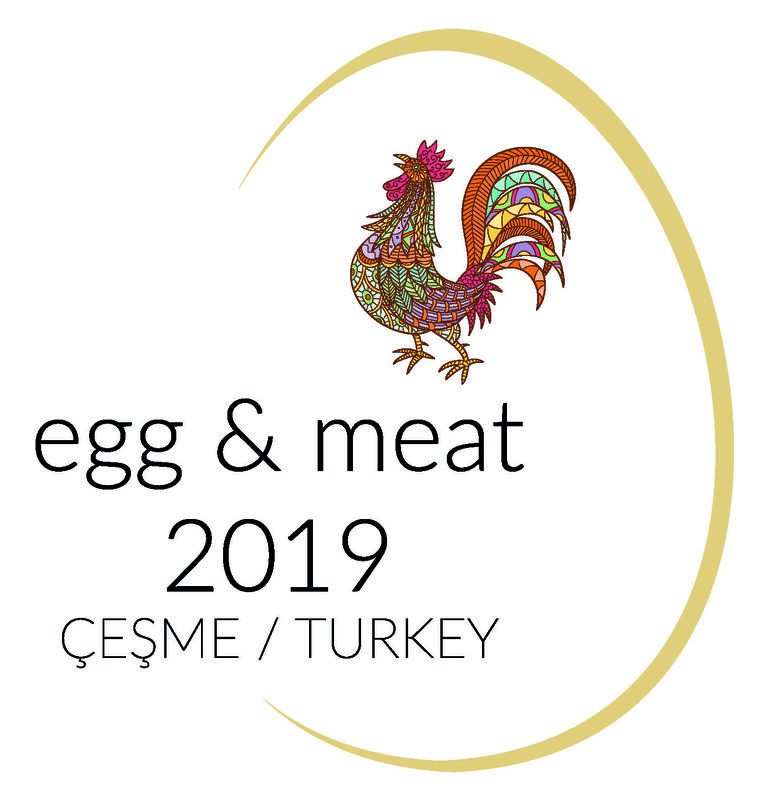 Within the Association there are many working groups and committees covering various aspects of poultry science and technology. Dedication to the spread of knowledge, education and training is ranked highly amongst the interests of WPSA members. 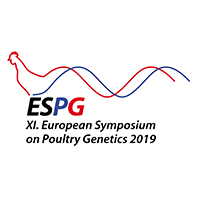 All WPSA members can attend the regularly held World Congresses and regional conferences, together with many other meetings on various aspects of poultry production and poultry science. 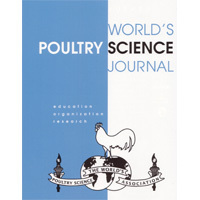 In return for their annual subscription, members also receive the World's Poultry Science Journal four times per year. 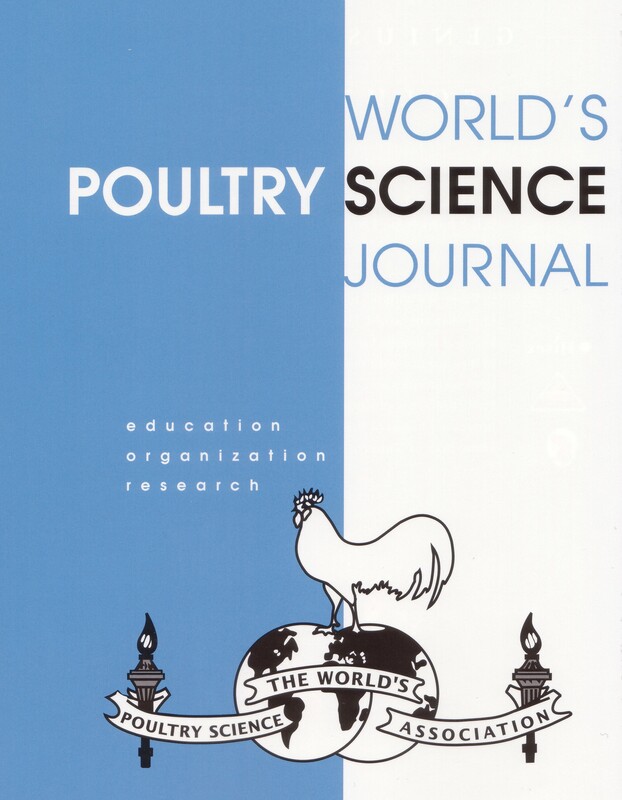 The World's Poultry Science Journal (WPSJ) has developed a high international reputation for its content, which covers virtually all aspects of production and science in the poultry industry. Collectively the reviews in the WPSJ provide an unrivalled reference source. Other contents include book reviews, book lists, news items on WPSA Branches, technical working groups and a calendar of events around the world, including education and training courses. The WPSJ is currently published four times each year. The address of the Editor is included under Officers of the Association.